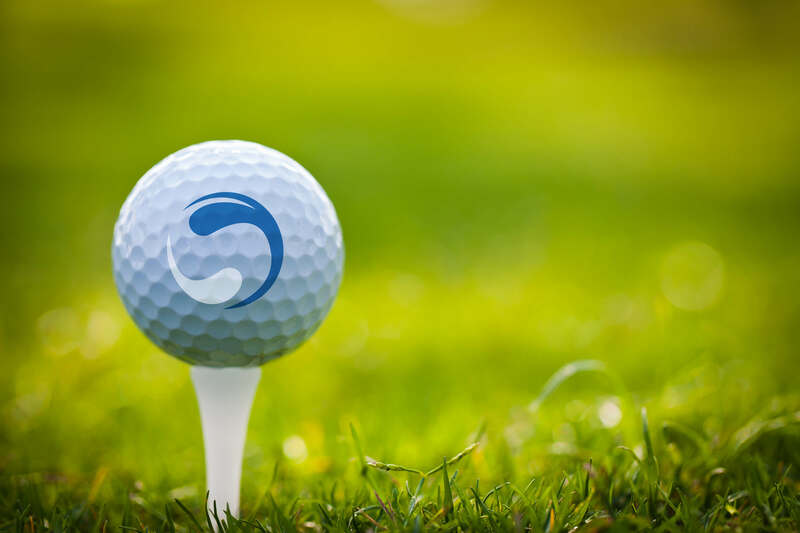 Simplify Consulting are proud to be hosting their 5th annual charity golf day on Friday 21st June 2019 at Dudsbury Golf Course in Ferndown, raising money for Wessex Cancer Trust. £60 per person. This includes: round of golf at Dudsbury, breakfast, bbq, drinks/refreshments, competitions and prizes. There will also be a raffle and auction with some fantastic prizes to help raise 10K for Wessex Cancer Trust. Join us for a 4BB Stableford. Competitions on the day include nearest the pin, longest drive, beat the pro and a putting competition. Simplify Consulting would like to thank Rodford Engineering as our main event sponsor. Rodford Engineering Ltd is a leading service provider of precision machined components to the Aerospace, Nuclear, Power Generation, Water purification, Air Bearings and Automotive Sectors. Please register you / your teams details below. If you are registering as an individual player leave the fields below empty. Are you interested in our sponsorship opportunities? Do you require a VAT invoice? Simplify Consulting Ltd will use your name, company name contact number and email address to contact you back from your enquiry. For full details of how we handle your personal data please read our Terms & Conditions confirming your agreement and understanding of them by checking this box.